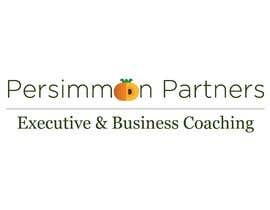 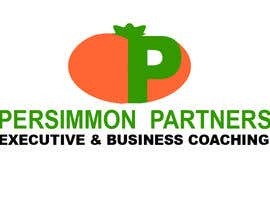 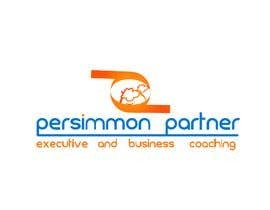 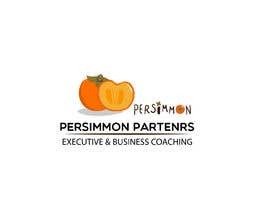 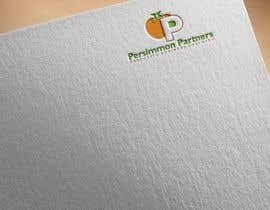 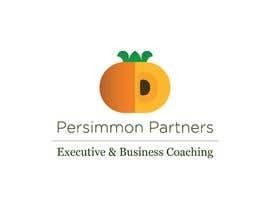 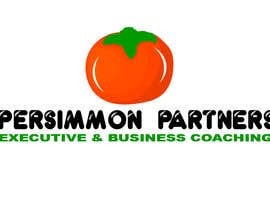 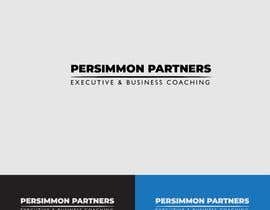 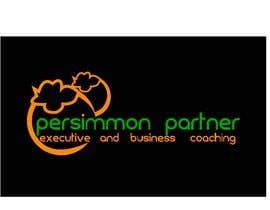 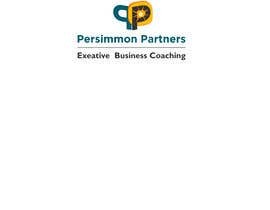 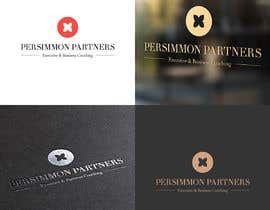 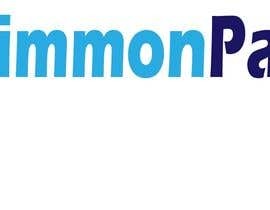 We have just set up our coaching partnership called Persimmon Partners. 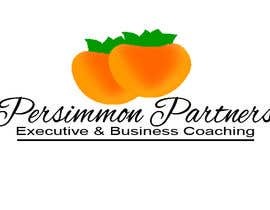 We love the name because of the Persimmon fruit. 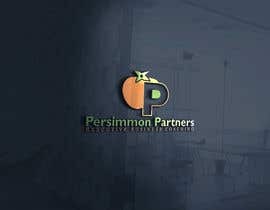 We would like a logo similar to the sketch that I attach but would like to also add an icon, logo of persimmon fruit, in orange color or even just in black and white stylized. 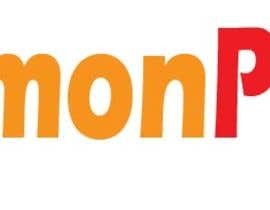 Please submit proposals and also use not only green and orange colors like suggested in the sketch but also other colors. 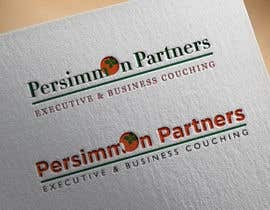 Please use the font that we suggest in the sketch.